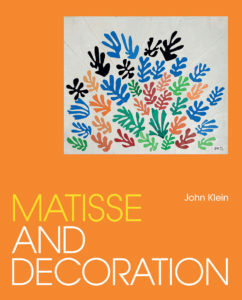 Matisse and Decoration is a new book by John Klein, an internationally acclaimed specialist in the art of Henri Matisse (1869–1954). Presenting a wealth of new insights and unpublished material, this study offers a richer view of Matisse’s ambitions and achievements in the later phases of his career. In the last twenty years of his life, Matisse undertook many decorative projects and commissions including mural paintings, stained glass, ceramic tiles, tapestries and fashion fabrics. We asked John to tell us more about Matisse’s relationship with the decorative arts. Yale: What did ‘decoration’ mean to Matisse? John Klein: Many times Matisse stated that his main goal in making art was expression. He did not mean expressing emotions such as anger, joy or fear. Instead he meant that an artwork should convey the inner life of its artist in the way the elements of the artwork are arranged. The relationships among lines and colours in a painting were the things he believed would express an artist. This is where the concept of decoration comes in. For Matisse, decoration – the way the elements of an artwork are arranged – is the vehicle for expression. The painter expresses himself through how he composes the canvas. He also asserted that the decorative is an ‘essential quality’ of all art because the greatest art from any artist or any culture would share qualities of composition that would most effectively convey the creative impulse. Yale: How would he work, typically, when designing decorative objects? John Klein: For decorative paintings for domestic interiors, such as the paintings he made for Nelson Rockefeller in New York and an Argentinian diplomat named Marcelo Anchorena in Paris, he began with drawing as he did when composing a painting. For the three large figurative murals in ceramic tile for the Chapel of the Rosary in Vence, in southern France, he also made dozens of drawings in charcoal, pencil or ink studying different arrangements and poses of the figures and revising details of hands or drapery. But, in the case of the very large Dance canvases for the Barnes Foundation in Pennsylvania, in the early 1930s, he supplemented his drawings by working with pieces of paper pre-coloured for the blue-pink-grey palette he chose for this mural. He cut the forms of the dancing figures to try out various shapes and arrangements. These could be pinned to the canvases and he could stand back to gauge the effect. And because he was not painting directly on the canvas it was easy to make changes by cutting into additional sheets of coloured paper and recomposing. 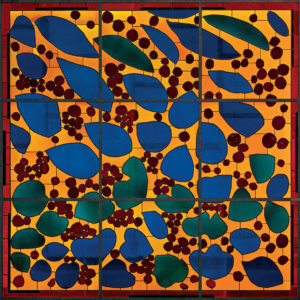 He used the same method to design his book Jazz and all his later stained-glass projects and textiles as well as most of his ceramic tile murals. The paper cut-out was a first step in designing for these media. For these projects he was composing primarily in pure colour. He adapted a new method he devised for a familiar medium – painting – to new challenges. Yale: Tell us about some of the difficulties Matisse encountered in designing decorative objects and installations, and how he overcame them. John Klein: Matisse did not always overcome the difficulties! 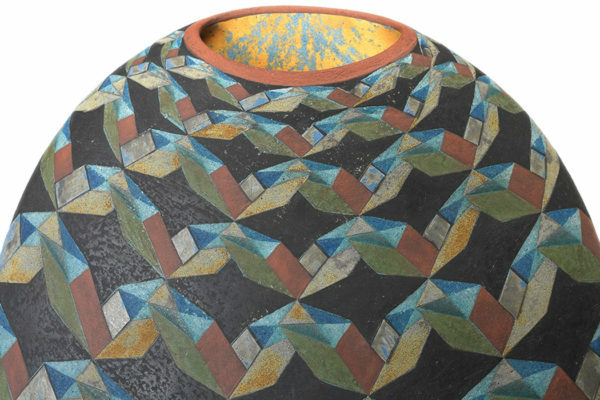 Along with several other European artists, in the late 1930s he was commissioned to decorate a vase for Steuben Glass in New York. He sent two pencil-drawn designs, one much more complex than the other. Steuben chose the complex one but it proved to be necessary for the glass engraver to suppress an aspect of the drawing that would have translated poorly onto the surface of the vase. Matisse just did not know how to design for a transparent, curved surface. Also in the 1930s, he was asked to design a tapestry by a leading entrepreneur in that art form, Marie Cuttoli. Matisse made a painting as a cartoon. He was displeased by the way the weavers translated his painterly effort because he expected the result to be an exact reproduction of the appearance of his painting. Owing to the different technical requirements of a textile, this kind of ‘copying’ was not possible. Cuttoli sent him back to the easel and his second effort was more appropriate for adaptation to tapestry but, unfortunately, never woven. Now the successes. When Matisse designed the illustrations for his book Jazz, in the 1940s, he professed not to be happy with the result. However, he accepted the outcome and learned that a design is an indication to those who carry it forward into a final product. A design is not for replication; it must be translated. In the case of Jazz, what began as cut paper pinned to a surface – with distinct textures and variations in the colouring – was translated into smooth, flat shapes of uniform printed colour. 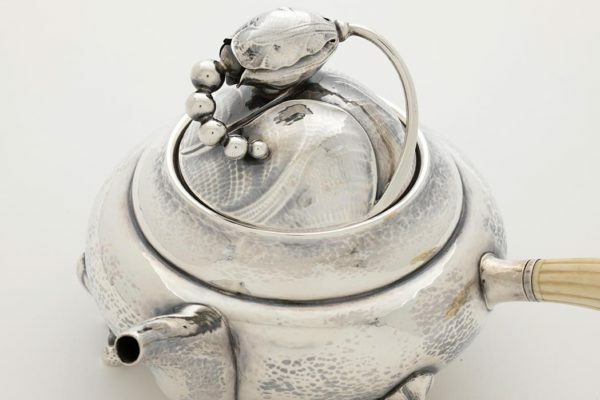 This uniformity was a key to the pictorial language that would make his later, large-scale decorative projects such triumphs and he recognised the desirability of certain impersonal qualities in what he called ‘the ultimate materials’. These creations were products of his mind, not his hand. 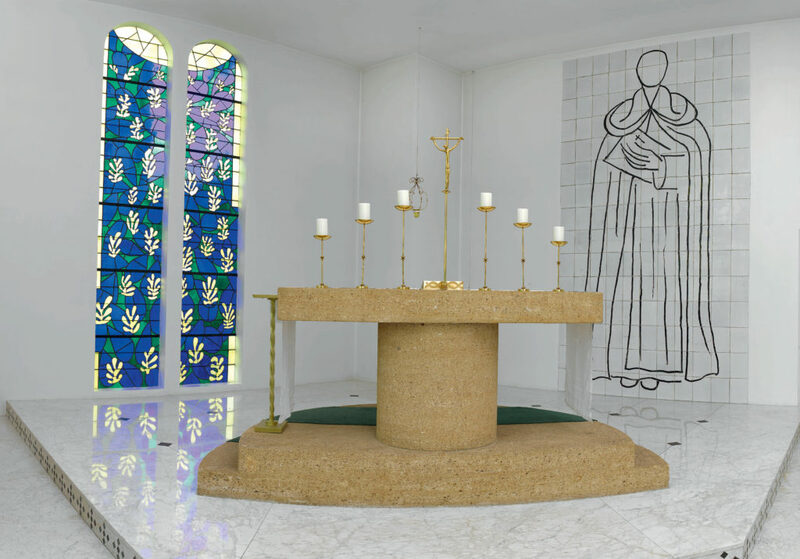 Another example of a considerable challenge successfully met is Matisse’s post-war designs for stained-glass windows, for the Chapel of the Rosary and elsewhere. For these projects he used the cut-paper method, making opaque designs that would be translated by glass workers into the transparent and translucent results. He understood this distinction from the beginning and tried to take account of the inevitable differences that would arise from the translation of his designs. These windows are among Matisse’s most successful decorations. Yale: What was happening in France at the time and what role did Matisse’s decorative work play in that context? John Klein: From the 1930s until his death in 1954, when Matisse was most active in designing for decorative objects and architectural media, France went through enormous changes and challenges. In the 1930s, he participated in a cultural florescence in France of luxury industries – such as tapestry – that were important elements of the country’s self-image. During the Second World War, with France’s occupation by Germany, Matisse’s work in general seemed more restrained and sometimes fatalistic. This sobriety and gravity also characterised his decorative work. From the themes of death and mayhem in Jazz (which he once characterised as ‘my atomic bomb’) to the sublimated violence of Leda and the Swan, his painting for Marcelo Anchorena, Matisse’s decorative work acknowledged a dark period in France’s history. His patriotism also shone through numerous artworks and he considered it his mission – despite offers of safe transport to the US and elsewhere – to support the cause of France by continuing to work in his country. 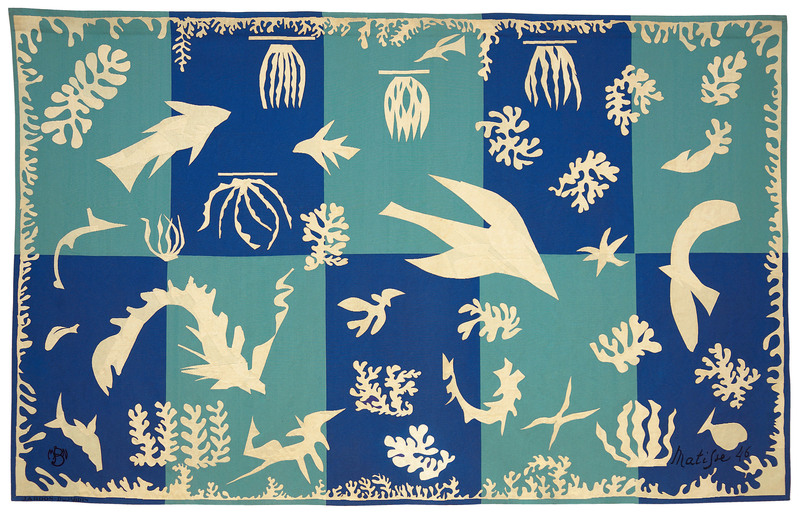 Then, in the post-war period, Matisse’s decorative designs joined many other French artistic and cultural initiatives to restore the country’s damaged prestige and place in the world. His tapestries, stained-glass windows and ceramic tile murals all helped to re-assert the importance of French cultural production across all media. Yale: How does your focus on decoration change our view of Matisse’s work, and even of modernism? John Klein: We tend to think of modernist achievement in the visual arts as the product of strong individual creators. There are, of course, many exceptions to this cult of individuality. The various collective efforts in the historical avant-gardes of the late nineteenth and early twentieth centuries, such as the transpersonal emphasis on abstraction in Russia and the early Soviet Union, de-emphasised individual achievement. But unique creative figures still stand out in our histories of modernism. I have written a book about Matisse but I hope it will be understood as being about more than Matisse. Without slighting his undeniable creativity and innovation, collaboration played an increasingly important role in realising his goal to conceive monumental artworks that could never have been made by a single person, however talented. 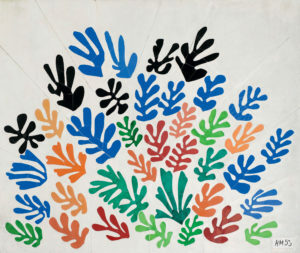 As he matured, Matisse became ever more ambitious for the environmental impact of his art. He wanted to surround himself with beauty and restorative calm. Why shouldn’t that also have been his goal for the benefit of other viewers who had the good fortune to live with his decorations? I hope in this book to have provided a fuller picture of Matisse’s ambitions, foregrounding some less-known projects and bringing them together in one account. And I want to emphasise that his devotion to innovative new procedures and materials was in the service of art whose physical appearance was ultimately a product of his faith in others. John Klein is Professor of Art History at Washington University in St. Louis and the author of Matisse Portraits (Yale, 2001). You can buy Matisse and Decoration here. To find out about our other titles focusing on modern painting please follow this link.